Heart disease is the leading cause of death for both men and women. Since early detection is an important part of successful care, Coosa Valley Medical Center is proud to announce another state-of-the-art diagnostic technology to our region with the new Cardiac Catheterization Laboratory. evaluate your heart and its blood vessels and advise if surgery or other treatment may be necessary. 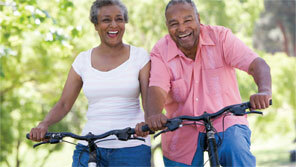 In addition, treatments such as angioplasty will now be possible without the stress of travel.